At Nuss Truck & Equipment we have the engineering resources and experience it takes to develop the custom trailer you need, even if it has never been done before. Whatever business you’re in, whatever the application, we’re dedicated to keeping your business on the move. 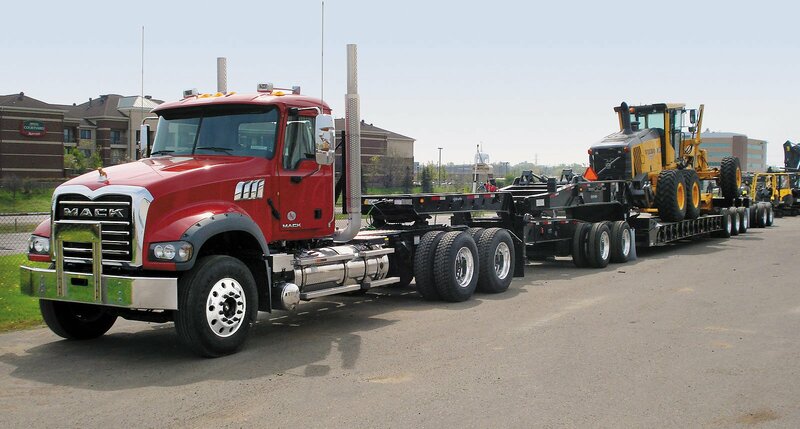 Small trailers, gigantic trailers, extra low trailers, our broad range of custom solutions will keep your business moving. The Transportation Consultants at Nuss Truck and Equipment are committed to understanding your needs and understanding the application. We work with all product lines to get the job done in the time frame that you require at a price that’s competitive.